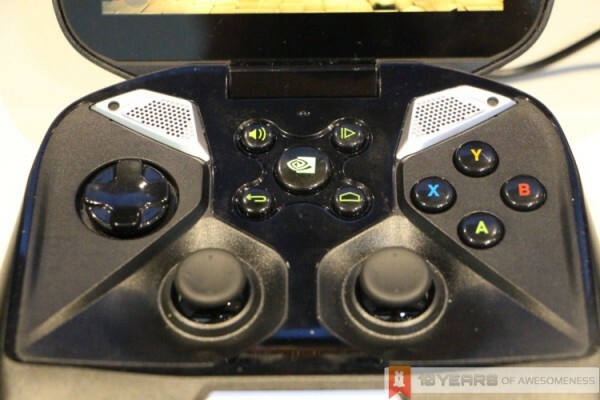 NVIDIA’s unusual looking Android based handheld console will be receiving a successor in the form of a tablet. At least that is what the most recent leaks have been indicating. A filing with the Global Certification Forum, a partnership between mobile device manufacturers and mobile network providers, has revealed the name a Shield Tablet from NVIDIA. This would indicate that the manufacturer could be separating the display from the controller portion. 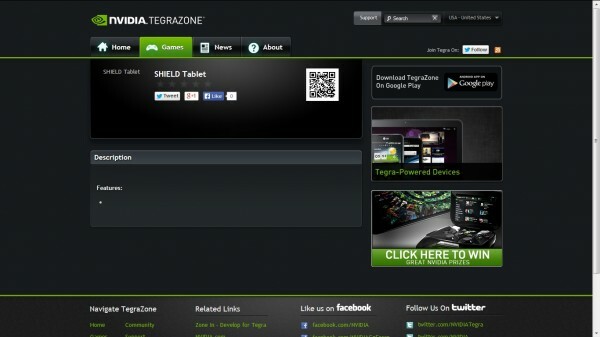 This rumour was further supported by a post over the week about a Shield Tablet on NVIDIA’s Tegrazone website. The tags do not indicate more than an Android based tablet with the Shield name existing. Speculation exists that it could be packing the new Tegra K1 chip that has been specifically designed for improved graphics. A feature that could allow it to run more PC games without the need for too much porting. The current Shield already lists Half Life 2 and Portal in its own app store. These two games come as a collaboration with Valve to expand gaming to more platforms, and it is likely that the K1 could allow more PC titles to make the leap over to the new device. Demo reels for the Unreal Engine 4 running on a K1 based machine indicate we might at least see a mobile version of some sort of FPS from Epic Games turning up on the Shield platform. NVIDIA’s Shield has not been overly popular with the majority of gamers due to its main function of streaming games from the PC to the handheld console. It suffered from an identity crisis in that the handheld couldn’t decide if it wanted to stream PC games on away from the desktop or provide a superior control scheme for Android based games. 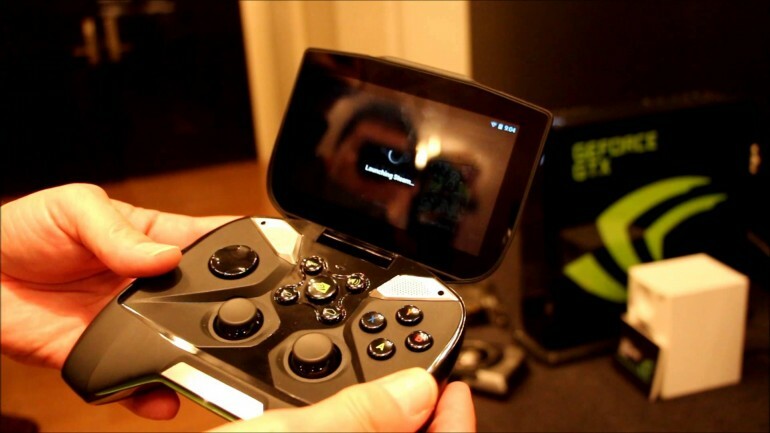 Using the Kepler based Tegra K1 could allow its successor to abandon the streaming portion of the device as it would make the system at least as capable as other handheld consoles.